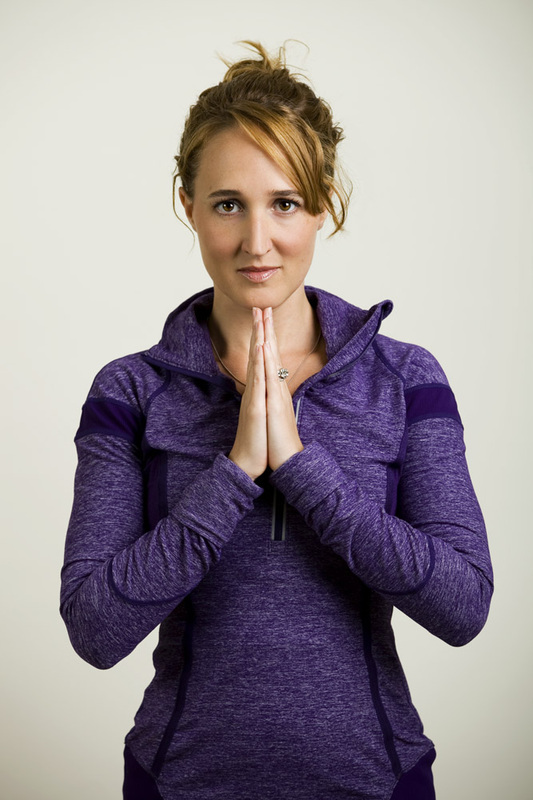 Cynthia is a New York City based yoga instructor and student. She began her yoga journey as a casual student in 2000. Soon she became hooked as she saw she was becoming stronger and more flexible both on and off the yoga mat. She was amazed by what was possible with regular practice and patience. In 2008 she began her teaching journey by completing a 200-hour teacher certification. Shortly thereafter she began leading classes throughout Manhattan for New York Sports Club. She is currently a senior teacher at the boutique West Chelsea studio, Yoga 216 where she leads small group classes, workshops, private classes and is part of their teacher training staff. Designated an experienced yoga teacher (E-RYT) and a Registered Prenatal teacher (RPYT) by Yoga Alliance, Cynthia has completed additional trainings in Restorative Yoga and Yoga Nidra from ISHTA Yoga, and Hands-On, Inversions and Bhakti Yoga from Laughing Lotus. Cynthia leads alignment-based vinyasa classes combining creative flow, good music, self-inspection, yoga philosophy and a sense of humor. She strongly believes that no matter a student's perceived level or background, Yoga is for everyone.